As one of Spain's major ports during the 16th century, Cadiz copied the carnival of Venice, a city with which it had much trade, and since then it has become the liveliest and most dazzling carnival town in mainland Spain, famous for its amusing and creative characters and satirical song groups. Cádiz is home to mainland Spain's premier carnival. In fact, numerous groups and associations throughout the city - along with the city hall, of course - spend the entire year preparing for the next carnival. Such dedication does, therefore, deserve more than just a weekend of festivities, which is why this most ancient of European cities keeps the celebration going for at least a good 10 days. Surprise and disguise and the Carnival. This riotous, raucous, annual ten-day celebration of music and humour is what Cadiz looks forward to all year. 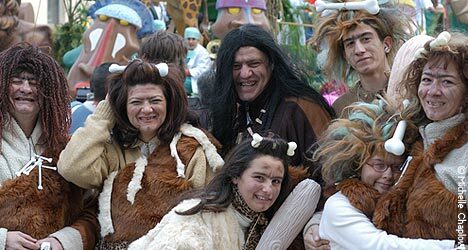 It's the biggest carnival on mainland Spain (top spot nationally is taken by Gran Canaria's). Dating back to the 16th century, it was the only carnival which Franco couldn't ban. You can see processions, concerts, comedians, children's shows (puppet theatre) and fireworks, as well as plenty of spontaneous singing in the street. Dance, drink, laugh, make merry and enjoy Spain's biggest party with the famously witty Gaditanos. Saturdays are when people arrive from all over in groups of fancy dress, and the streets are thronged with thousands of ribald revellers all night long - not for the faint-hearted. The other, more intellectual highlight of Carnaval is the satirical singing groups which compete in a prestigious contest. Like Rio, Notting Hill, Gran Canaria and other world-renowned carnivals, as soon as it's all over (well, after a well-earned rest), the people start planning for the next one, with the famous singing groups (below) spending as much as six months preparing their performances and costumes. 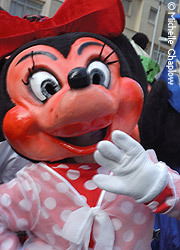 Carnaval starts the weekend before Ash Wednesday, which marks the beginning of Lent. The singing competition takes place over the three weeks before Carnival starts, with the grand final on the day (always a Friday) before Carnival starts officially. Newcomers to the Cádiz carnival will probably first notice the elaborate costumes which are on par with those of any great festival of this nature. However, music is possibly the most outstanding feature at this particular marathon event with locals working hard throughout the year to develop their acts and perfect their performances. Many will be competing at the city's Gran Teatro Falla. Chirigotas - These are humorous groups that perform satirical pieces about everything from politics to current events. Choirs - These groups of singers may be funny at times, serious at others. They tend to be out and about, entertaining people in the streets accompanied by stringed instruments. Comparsas - These are the most serious singers at the festival. 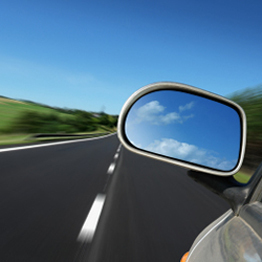 They are known for their more classic musical talents and the more serious content of their songs. Quartets - They don't have to stick to the traditional four - but then, this is the carnival, after all. Time to break the rules! And they are most often accompanied by none other than a kazoo and the beating of sticks. Romanceros - These are the solo acts at that roam the streets to entertain visitors and locals alike. 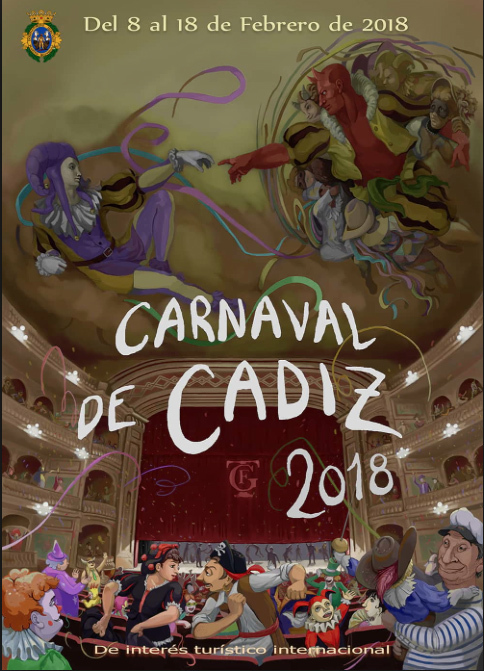 For more detailed information on what happens when and where at the Cadiz carnival, see our complete guide.